When Apple released iOS 6 back in September, Apple Maps replaced Google Maps, Google Maps had been on the iPhone as the default mapping application since the first iPhone was introduced back in 2007. 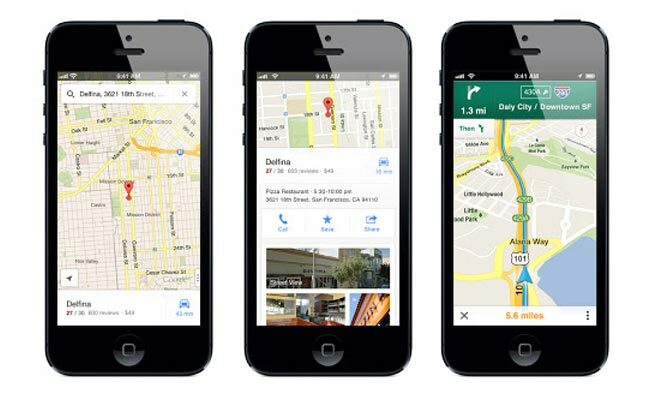 We have been hearing for a while that Google has been working on a stand alone Google Maps application for iOS, and the app has now been released and is available for the iPhone, iPod Touch. Google Maps for iOS will work on devices running iOS 5.1 and above, and Google has re-designed the application from the ground up, and they are also working on a version of the app for the iPad.